I can’t believe it’s already time to start a new school year! The beginning of a new grade level is always a very tangible way of seeing how old my kids are getting. Can I cheer and cry all at once?!? 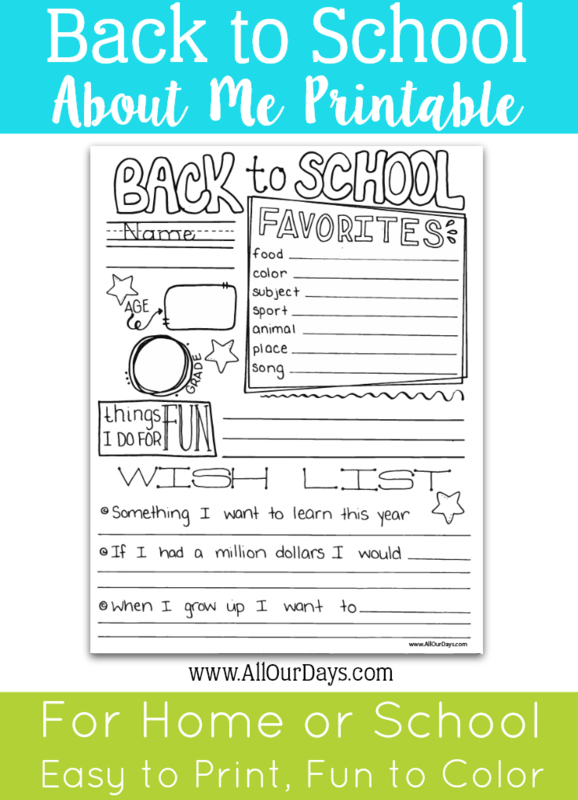 Cheers and Tears 🙂 Whether I’m excited or nostalgic, this Back to School About Me Printable is a great way to capture a snapshot of their stages and interests. Use our back to school interview to easily record these precious memories with lots of fun details to look back on in the future! We haven’t started our fall term yet, but I can’t wait to have my kids fill these in. I’m very curious to know their answers especially the ones about what they want to learn this year and what they’d do with a million dollars. I’m sure Tim and I will have plenty of chuckles reading through their answers. Also, don’t forget to include your pre-readers by simply asking them the questions and recording their answers. Just for fun I might even fill in my own Back to School About Me Page. Below are some other ways to use this About Me Printable. Add it to your child’s homeschool portfolio. 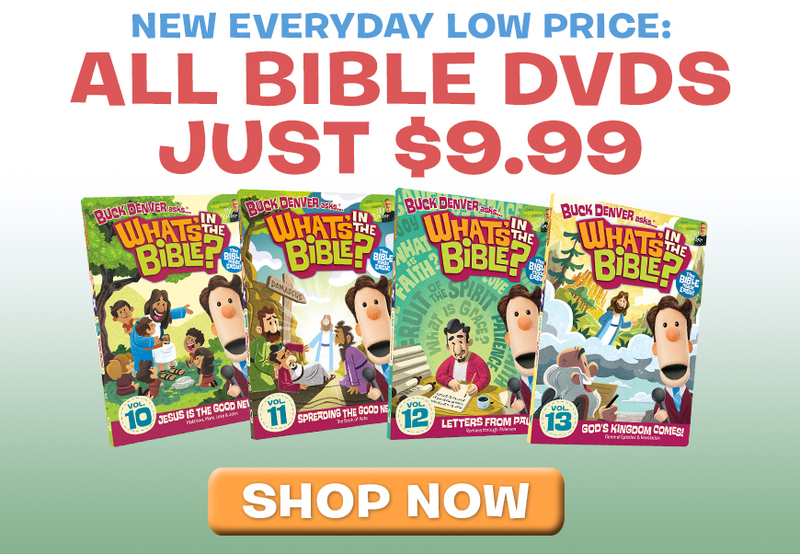 Place it in a file folder, binder, or bin with the papers and artwork you save throughout this school year. Take a photo of the filled in printable and add it to a scrapbook layout or to a photo album. Display all your students completed pages on a classroom bulletin board. Bind all the pages together to make a class book. 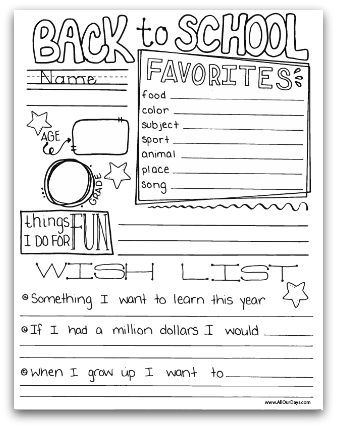 Send filled in printables home to parents along with first day photos. Place completed printables in students’ individual files and gift them to parents at the end of the year. As usual, this printable is for personal use only. Please direct others to this blog post and do not share the direct link to the pdf file. Have your kids ever filled out a similar About Me Page? How do you record your child’s changing interests and capture memories to look back on in the future? Are you planning to use our printable this year? If you do, I’d love to know how you and your kids felt about it. Also, feel free to tag me in social media posts that include our printables and activities (Instagram & Facebook @allourdays).